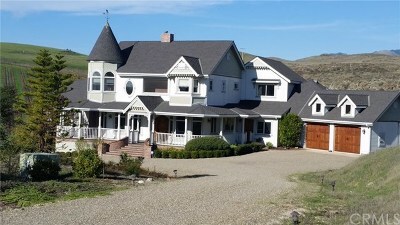 Find Vineyard Properties in San Luis Obispo and the Edna Valley. Edna Valley has sweeping vineyard views located in the rolling hills and flat lands in San Luis Obispo. 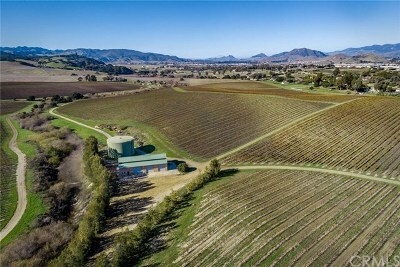 Find homes, land, and ranches on vineyard property below.